We aim to provide great-tasting foods that inspire joyful experiences and bring people together. 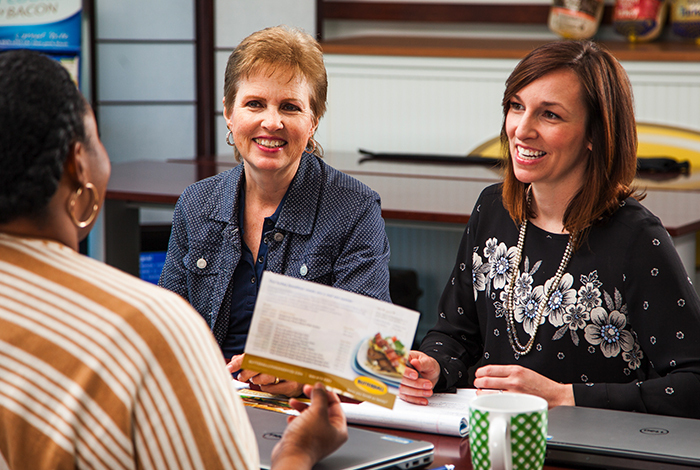 Learn more about us, from the Turkey Talk Line, to our corporate information, to our latest news appearance. 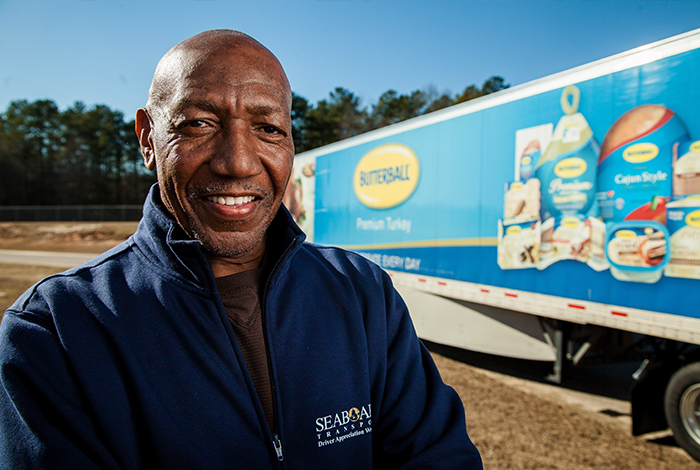 Butterball is America’s most recognized turkey brand and the largest producer of turkey products in the US. 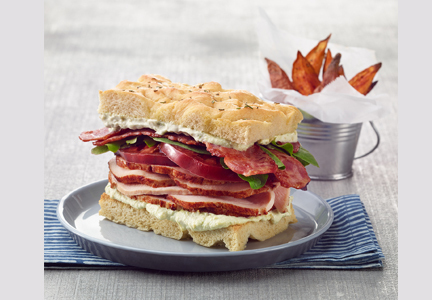 Since 1954, the company has provided retail and foodservice products to customers and consumers around the world. 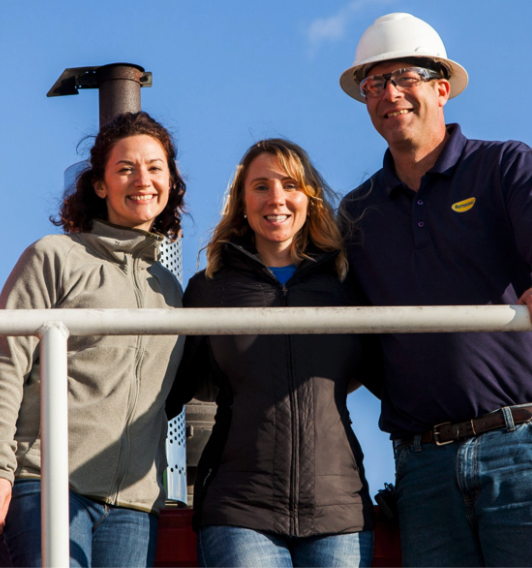 We are committed to making good food in a responsible way. 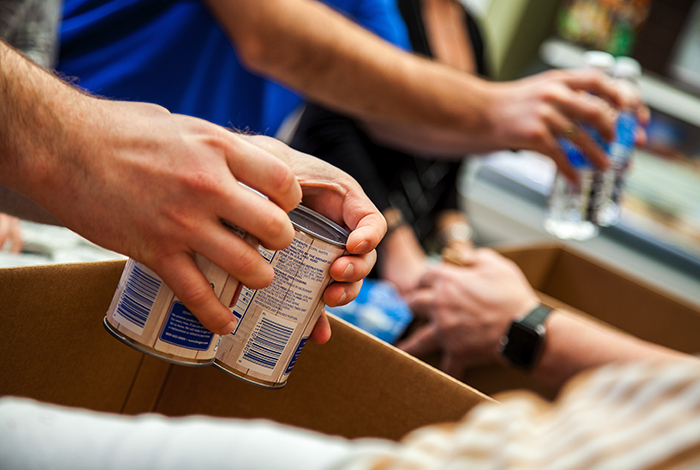 Our Traditions with Purpose program guides everyday commitment to our four pillars of corporate citizenship – People, Plate, Planet and Philanthropy. 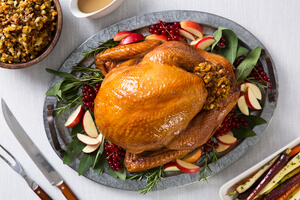 For over 30 years, our Turkey Talk-Line experts have been answering questions each holiday season. 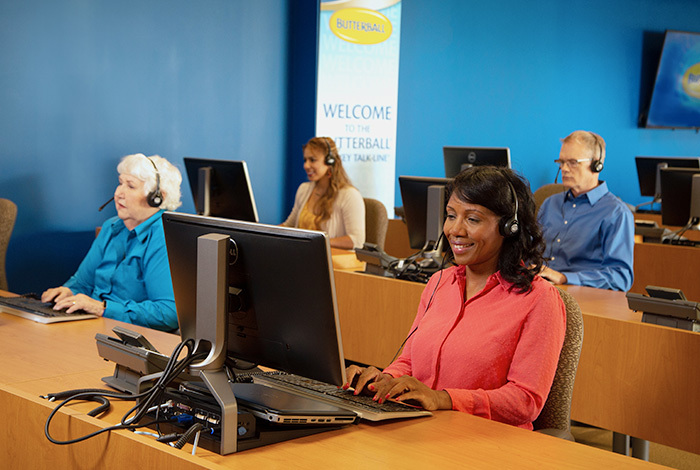 Open every November and December, our experts answer questions for thousands of households around the US and Canada. Have a question? 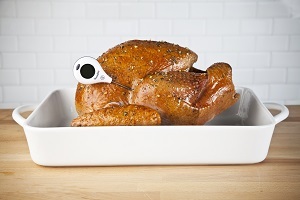 Check here first for answers to your most pressing turkey questions. If you can't find what you're looking for, give us a call. 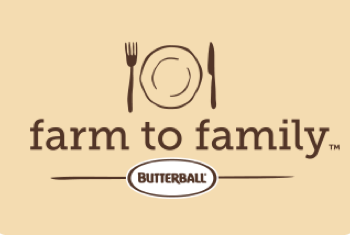 Want to know what’s going on at Butterball? Check out our press releases section for the latest news and announcements. 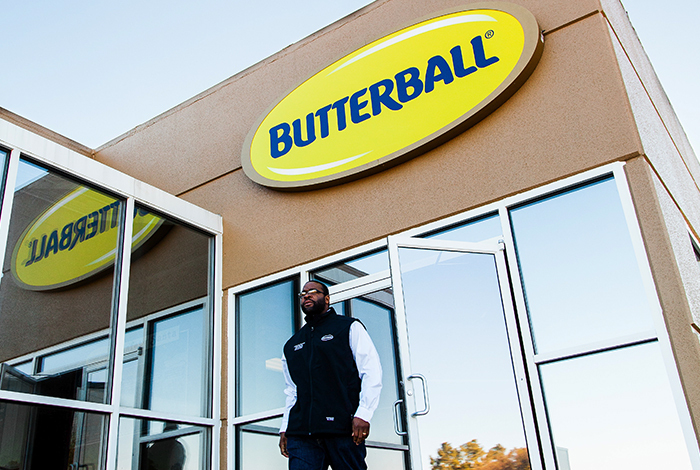 If you’re looking for the opportunity to make an impact with one of America’s most iconic brands, we want you to have a seat at the Butterball table.